Online personal styling and clothing subscription services are a major time saver for moms (and also really fun, too). Now you can get the same convenience and customization to build an adorable wardrobe for your little ones. sprouting threads sends seasonal or monthly deliveries of two to five children’s outfits, sourced from over 60 high-end boutique lines. To get started, just take a quick style quiz to build a profile for your kiddo. Then receive a hand-styled package of one-of-a-kind pieces, keep what you love, and return the rest. If you purchase two or more pieces, the $20 styling fee will be applied toward your order. The seasonal box keeps you ahead of the changing weather, so you’ll have the right sizes and styles ready to go when the forecast takes a quick turn. 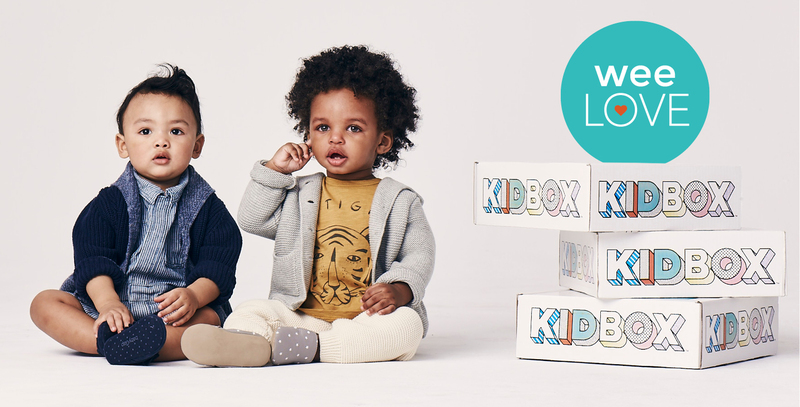 Other great perks: free shipping both ways, ability to update your child’s preferences and sizes between shipments, and the eco-friendly option to send back outgrown pieces as “reThreads” for credit toward future outfits. You can also opt to include reThreads as part of your orders, too. Spot on style, without the stress of shopping with a toddler or mindless online surfing. Done and done. Ready to get started? 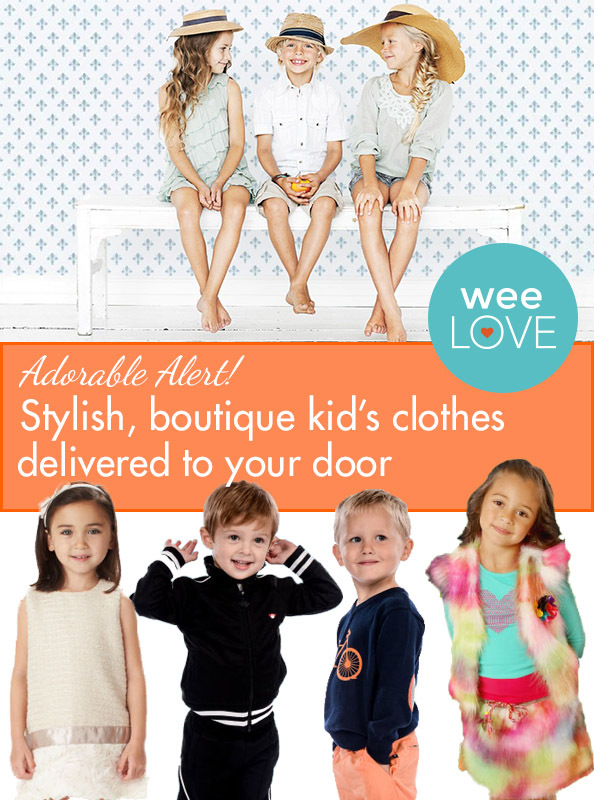 weeLove subscribers get their first outfit free with the promo code WEELOVE (that’s a $65 value)!